Two ½ pound all beef patties, cheese, lettuce,tomato,mayo, pickles, mustard, onions, and smothered in our delicious chili sauce. Our signature burger, a 100% beef ½ pound patty with all the fixings- cheese, lettuce,tomato,mayo, pickles, mustard, onions, and our delicious chili sauce. Two ½ pound all beef patties that comes with, cheese, chili sauce, mustard, onions, pickles on a fresh sesame seed bun. A single ½ pound all beef patty that comes with, cheese, chili sauce, mustard, onions, pickles on a fresh sesame seed bun. Two ½ pound patties cooked right infront of you to perfection, our double hamburgers come loaded up with everything you might want.Chili sauce, onions, pickles, and mustard on a sesame seed bun. 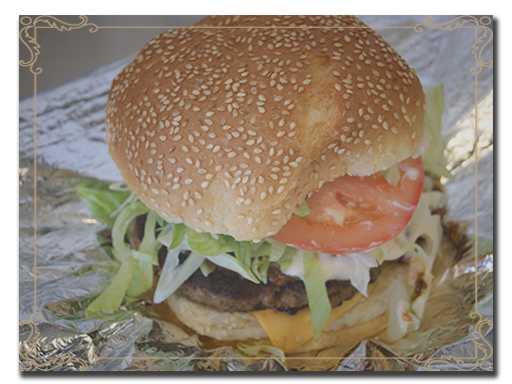 A ½ pound patty cooked right infront of you to perfection, our hamburgers come loaded up with everything you might want. Chili sauce, onions, pickles, and mustard on a sesame seed bun. A Yves veggie patty topped with cheese, lettuce, tomato, mayo, onion, mustard, pickles, and ketchup. A ½ pound delicious burger with chili sauce, mustard, onions, pickles and COVERED in chili. A homemade breaded chicken breast in between a sesame seed bun with tomato, lettuce, and mayonnaise. 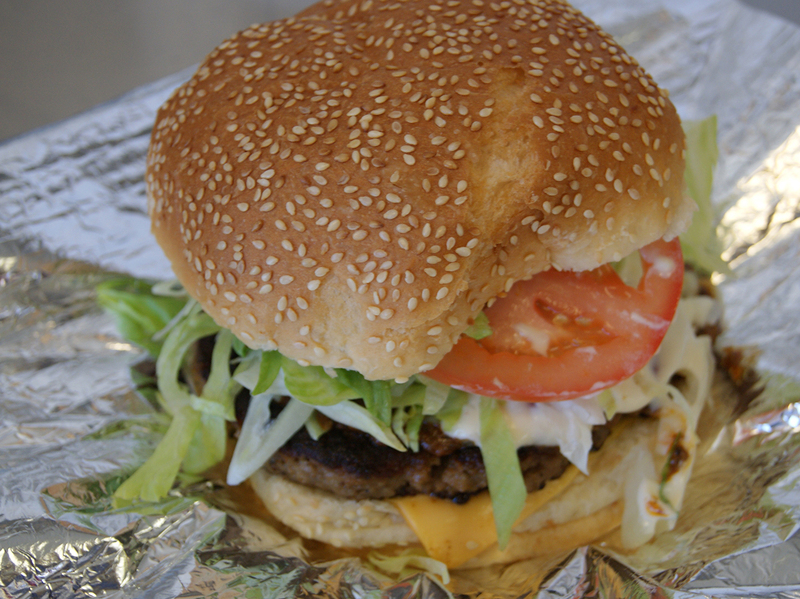 Our burgers are super… don’t get us wrong… but we’re no one trick pony. How about an amazing hot dog? Or our Philly cheese-steak sandwich? 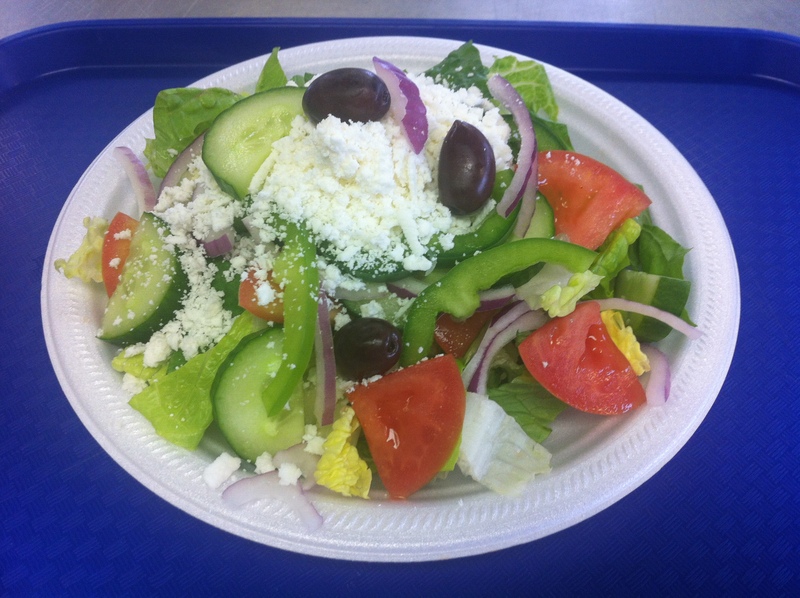 Or maybe your craving some Mediterranean flavours with our Gyro or Greek Salad. The only hard part you face is which dish will you choose… ALWAYS MADE FRESH! 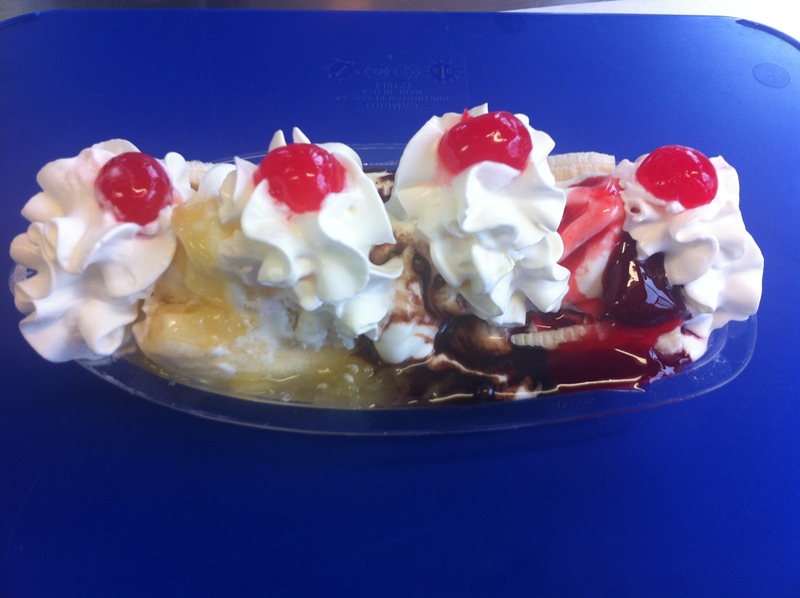 Order it any way you want: plain, or with one of our toppings: Chili sauce, mustard, onions, and pickles. Two fresh delicious dogs in one bun, Chili sauce, mustard, onions, and pickles. Our famous hot dog with cheese, chili sauce, mustard, onions, and pickles. 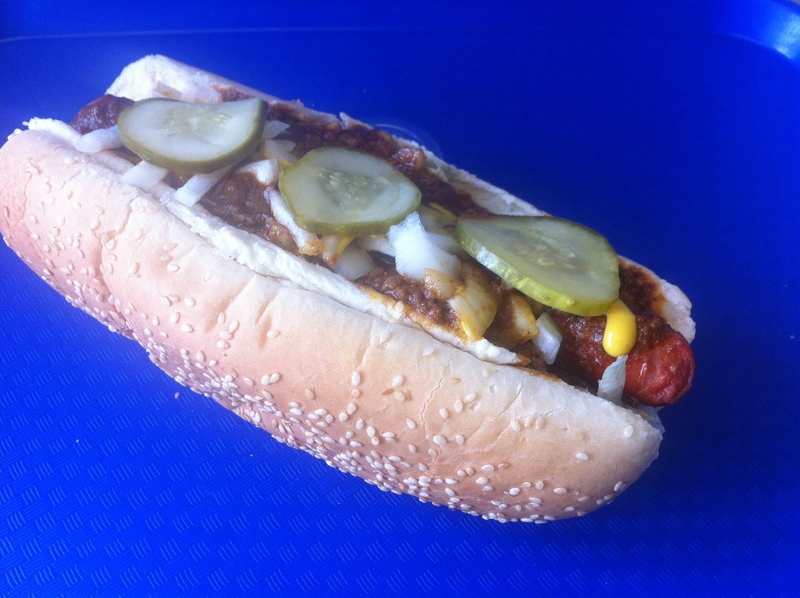 2 Of our famous hot dog with cheese, chili sauce, mustard, onions, and pickles. A jumbo juicy smokie hot dog with your choice of toppings: Chili sauce, mustard, onions. 6 White meat chicken nuggets with your choice of dipping sauces:Homemade honey-dill, Sweet & sour, or BBQ sauce. Grilled seasoned chicken breast strips in a pita with homemade Tzatziki sauce with tomato, lettuce, and onions. A grilled beef and lamb gyro full of tomatoes, lettuce, onions, as well as tzatziki sauce. Hearty romaine lettuce, tossed with Parmesan, mozzarella cheese, croutons, and Caesar dressing. Fresh, crispy romaine lettuce with red onions, tomatoes, green peppers, cucumbers, feta cheese, and topped with kalamata olives. One of our delicious salads, but with seasonsed chucks of chicken laid throughout it. Whether it’s a hearty serving of our award winning fries or mouth watering onion rings, finish off your burger or dog with the right side dish to make it a meal worth remembering. 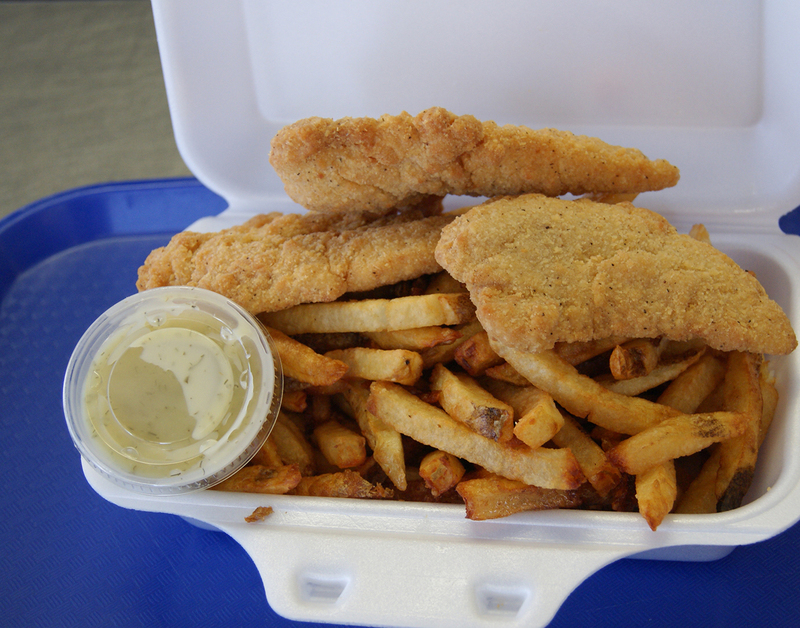 You need super fries if you’re going to serve super burgers, and our French fries are definitely the freshest in town. Our fries are always hand-cut, always-fresh, and made to order (just like our hamburgers) so you get nothing but the tastiest fried spuds in town. Home cut fries made to order covered in Hot gravy. 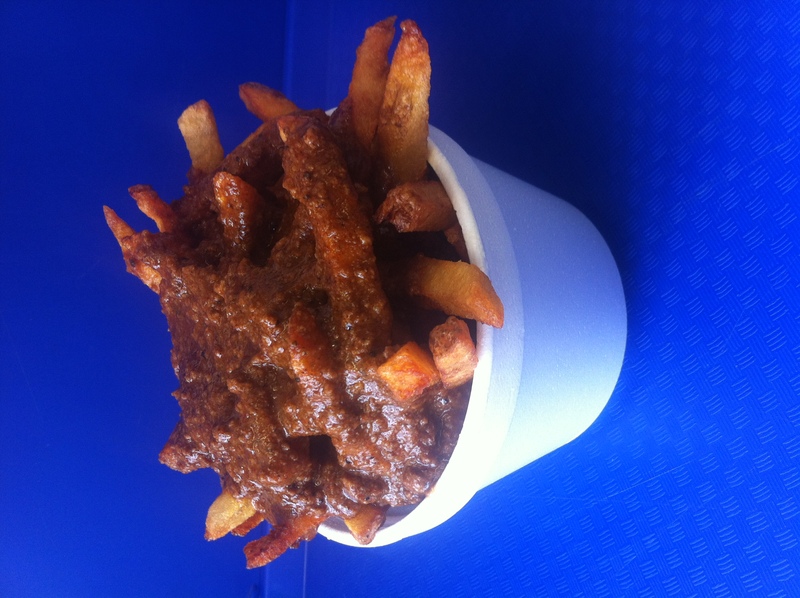 Home cut fries made to order, layered in our own special chili. 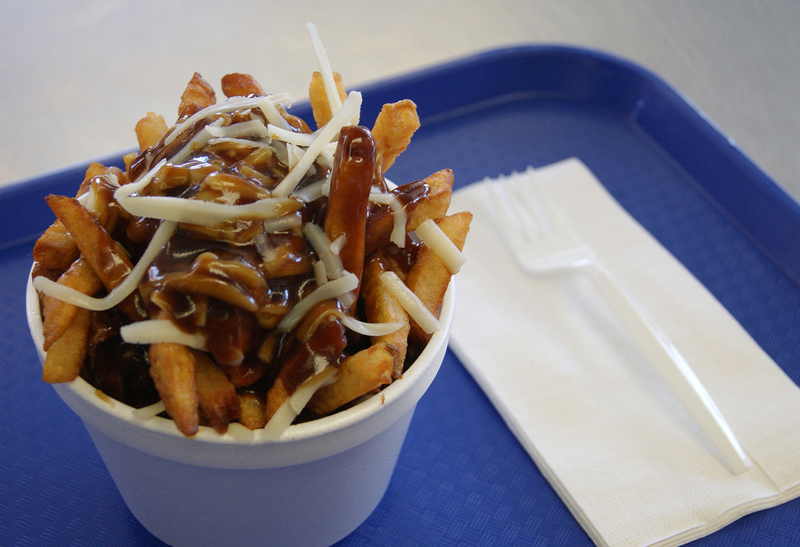 Fresh cut fries, layered stock full with our gravy and shredded mozzarella cheese. Fresh cut fries, covered in our very own chili and topped with shredded mozzarella cheese. A big serving of fresh and tasty onion rings. Everyones favorite afternoon snack, but not microwaved, we deep fry a pizza pop to a golden brown. 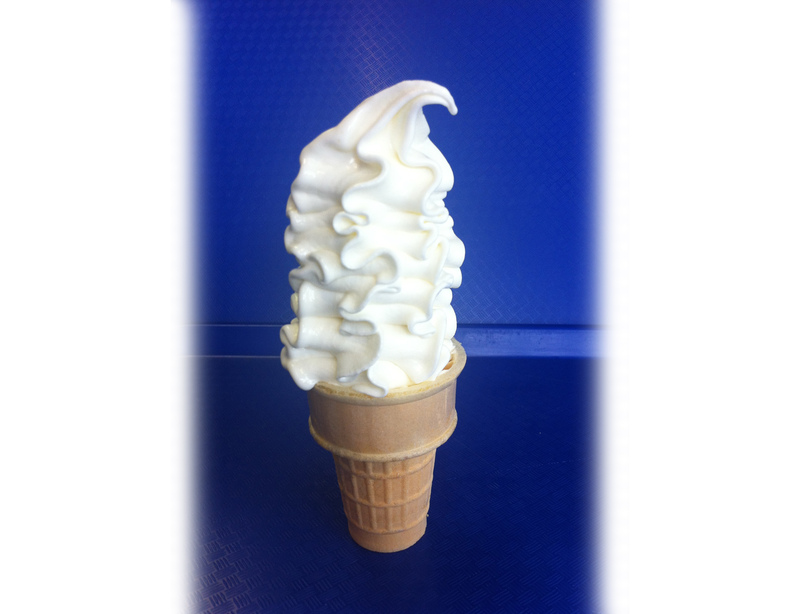 A heaping helping of soft serve icecream topped in your choice of topping: Chocolate, Strawberry, Blueberry, or Pineapple. 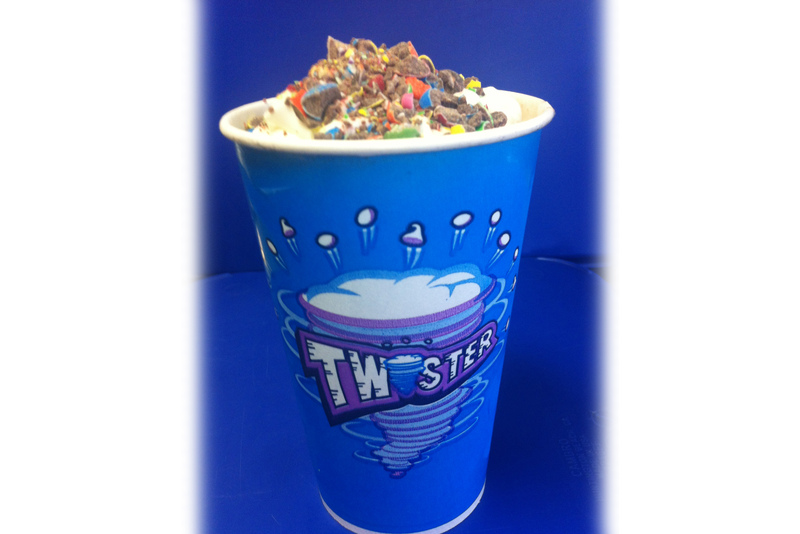 A cup of thick ice cream with your choice of topping: Smarties, Oreo cookies, SKOR, and Reese Pieces. Super Boy’s has been operating since 1985. Opened by Angelo Corantzopoulos and his family, Super Boy’s has been making world class food since it opened its doors. Homemade is the key to everything they serve. From fresh burger patties to their home made fries, to their home-made chili, gravy and all their sauces—everything is made from scratch. And you can taste the difference! Angelo has been joined by his daughter, Georgia Chouzouris, and son-in-law, Dino, in operating Super Boy’s. They maintain the same level of quality and service as they did back in 1985. What makes Super Boy’s a landmark is that it is more of a family restaurant than a burger shop. Mind you, the burgers are what people keep coming for. 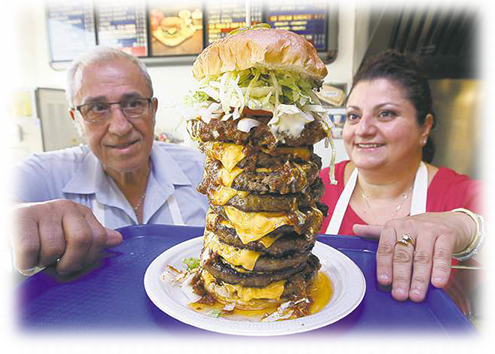 Be sure to ask for a custom-sized burger. So far the record is a 9-patty Super Boy. Can you do 10?